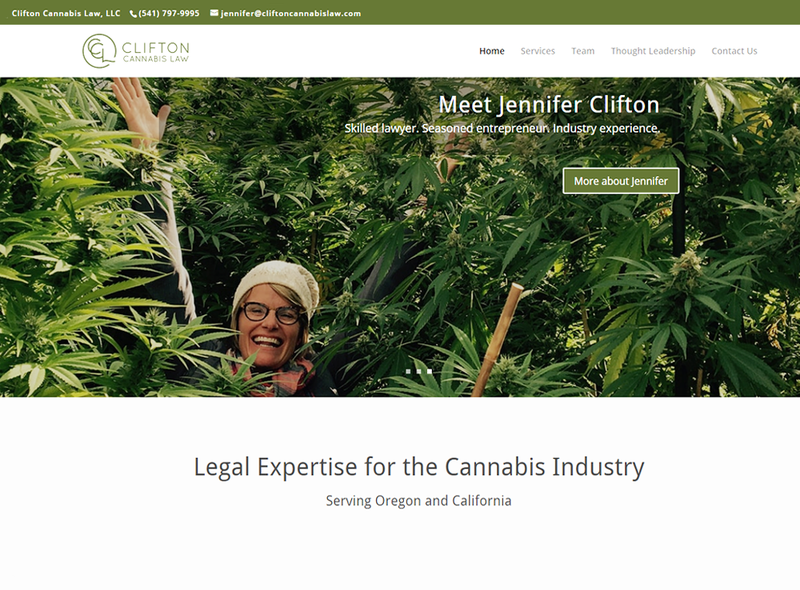 Clifton Cannabis Law offers strategy, advice and legal services to help you protect and grow your company in a dynamic market. With experience supporting marijuana entrepreneurs, we understand the needs of your business in a rapid growth industry. Call today for a free consultation. CCL represent companies in all stages of development, from formation through sale. Whether you are starting with land use regulations, applying for recreational marijuana licenses in Oregon, debt-to-equity financing, employee recruitment and stock option plans, trademark filings, IP licensing, and general business law issues – CCL can help.